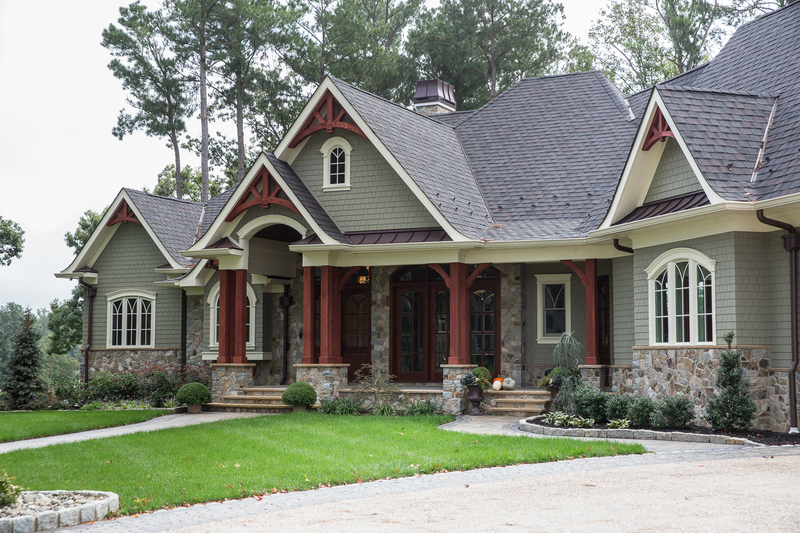 Our team of timber frame builders and designers at Mid-Atlantic Timberframes frequently work with custom home builders. Because we are not a general contractor, we must rely on them to take the timber frame plans we design and then execute the actual timber frame home build for our clients. The custom home builders our customers choose do not have to build exclusively timber frame homes, because our team at Mid-Atlantic Timberframes will be there to offer a leg up in that department. Timber frames are what we know, so we find concentrating just on that portion of the build allows us to really focus and give our clients the custom timber frame designs they desire. We’re involved in all the steps it takes to incorporate timber frames into a home design, making us very hands-on timber frame builders. Therefore, the ability to collaborate well with custom home builders on any large project is vital. How long have you been building custom homes and/or timber frame homes? Are you willing to work and/or collaborate with a timber frame builder? Are you comfortable building the size and quality timber frame home I’m looking for? How will my questions and concerns be addressed during the timber frame construction process? Are you licensed, and have you earned any national accreditations? Asking the right questions will make the entire build process run more smoothly. You’ll have the answers you need, and you’ll be able to trust that your chosen timber frame builder and custom home builder can work together in building your timber frame home. Are you ready to start thinking about how to build your timber frame home? Contact our team today and let Mid-Atlantic Timberframes help you build the timber frame home you’ve always wanted. Previous - Is a Timber Frame Home in Your Budget? Next - Why Build a Timber Frame Home?